Armor mods were awesome, you know it's true. ONI Project Backwater is a goal focused collective. The purpose of this company is to communicate ideas or future plans and general organizational purposes. Current members of this company manage internal affairs or key roles within Project Backwater exclusively. Any freshly recruited or non-figure heads are to be brought into the unlisted group on XBL and NOT this company.  Unauthorized members that are brought into this company regardless of rank or connections will be expelled from the clan and company immediately. Terminated members will not be allowed to rejoin under any circumstances. For detailed information seek out this companies forums as this bio is publicly view-able to potential unaffiliated sources.